A Pitbull of the marine ecosystem, or just misunderstood? Emergency Medicine is vast. Like a New York foodie on a restaurant binge, you could eat out every night and never come close to encompassing it all. One of the techniques I’ve learned over time to accommodate this gluttony of knowledge is to find general principles that I can apply across a wide range of clinical presentations–ones that I can fall back on say when starting work in a new geographic location with unfamiliar local disease entities. Take my first Moray Eel bite for example. 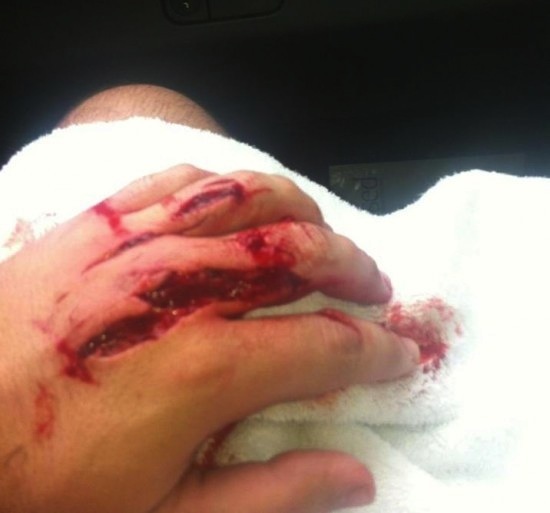 A Hilo fisherman diving on a local reef tried to reach in and get the fish he had just speared and found an eel on the other end who latched on to his hand and caused a wound similar to the picture shown below. Now it’s safe to say in Manhattan that this is not a common chief complaint. But hey, its trauma, and it’s an animal bite, and I do this stuff all the time right? While the general principles of treating mammalian bites certainly gets me 90% of the way on this one, I have to say I’d never quite seen a wound like this, and the issue of marine flora did make me take pause, so I’ve decided to do a quick review of the topic. For my Aussie friends and other coastal dwellers with a reef for a back yard this post will not be news, but I found this information fascinating, and since I will no doubt be seeing more of these injuries, now’s as good a time as any to add that extra 10% to my knowledge base. There isn’t a lot of high quality evidence-based literature on the management of eel bites, and much of what I did review seems reminiscent of the controversies surrounding other mammalian bites (primary closure versus no closure, antibiotic prophylaxis, etc). 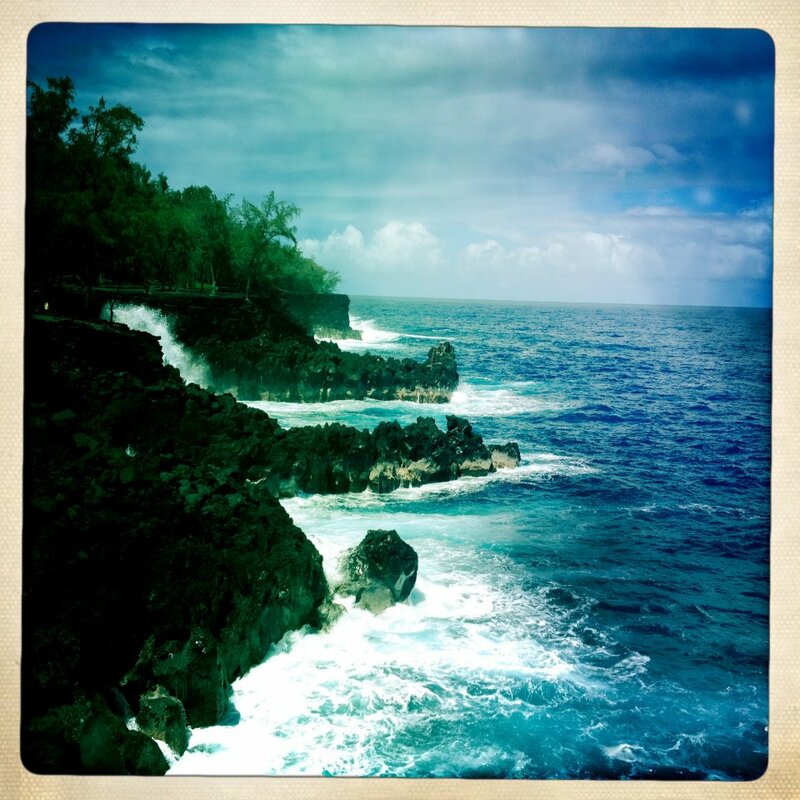 Fortunately, I was able to talk with Craig Thomas, an Emergency Physician in Hawaii and author of, “All Stings Considered: First Aid and Medical Treatment of Hawaii’s Marine Injuries“, and he has provided me with some useful pearls for this post. There are also some interesting distinctions unique to marine life, and some fun facts about eels themselves that are worth mentioning. First, should your eel bite victim manage to kill the creature that attacked him or her, and try to present it as payment to you, I’ve learned it’s generally not recommended to eat these types of eels due to the reef fish they feed on, and the potentially high levels of Ciguatera toxin often found in their flesh. Some ancient romans apparently found a creative way around this issue by populating salt water pools with eels and feeding their slaves to the hungry critters (who presumably had low levels of Ciguatera toxin, or really what would be the point) and according to the roman Pliny, eels tasted best when fattened on human flesh. Needless to say this ingenious form of reverse aquaculture is unlikely to take off in the 21st century, and while it is probably more fiction than fact, it does point out the long historical relationship humans have with these creatures, and the primordial fear they engender. Which leads us nicely into the unique mechanism of the eel bite. 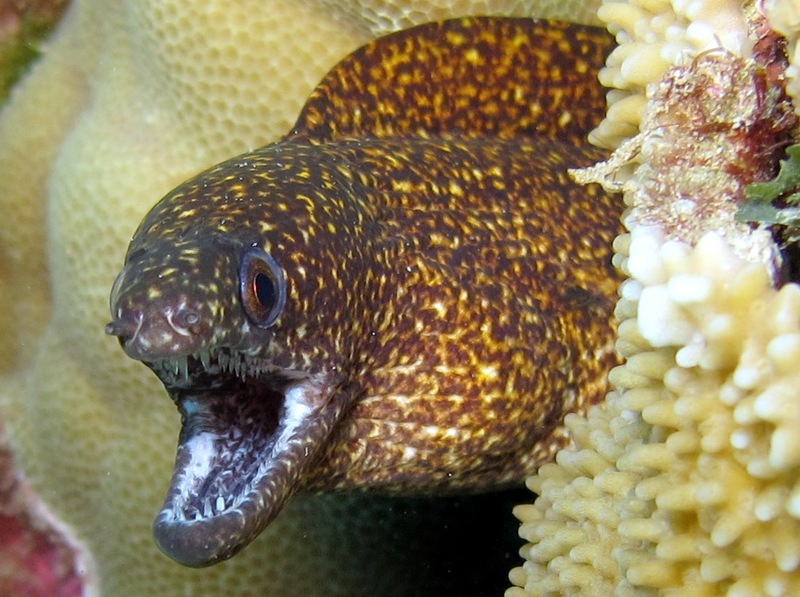 Theoretically if you could stay calm long enough, the eel (being a fish who needs to push water through its mouth past its gills) will eventually need to open its mouth to breathe. But when a creature dating back to the Pleistocene age attacks you (as he very likely attacked your small furry ancestors who were crawling around in tidal pools looking for food) your response is definitely from that primitive part of the brain that really doesn’t give a crap about anything but getting your hand back. So unless you’re Neo and can achieve a Matrix level of calm, waiting the eel out may be almost impossible. (PS if you can verify that you’ve managed this feat then you are definitely “the one” and need to reveal yourself). 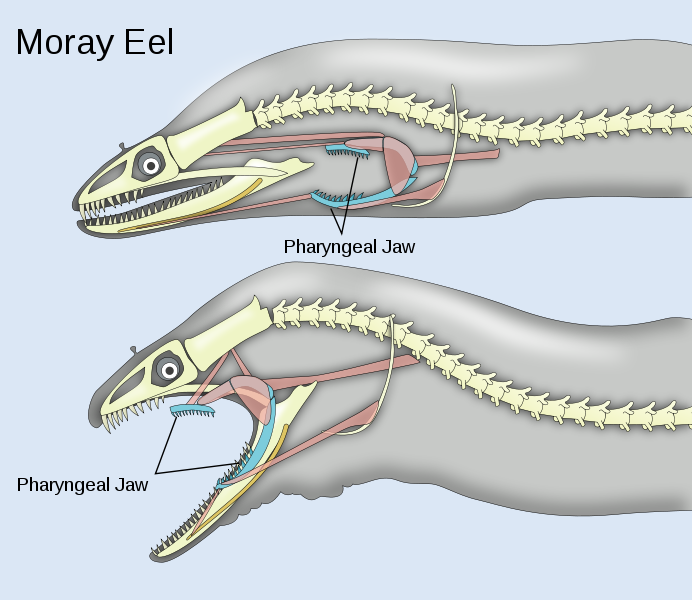 Another interesting thing about eels is they have a second set of pharyngeal jaws that latches on to its prey and moves it into their stomachs. This adaptation, straight out of a Ridley Scott movie, is designed to overcome the eel’s inability to create sufficient negative pressure with its mouth to draw in its prey, and is possibly another reason for the slashing nature of the wound as it attempts to stick your finger(s) down its throat. 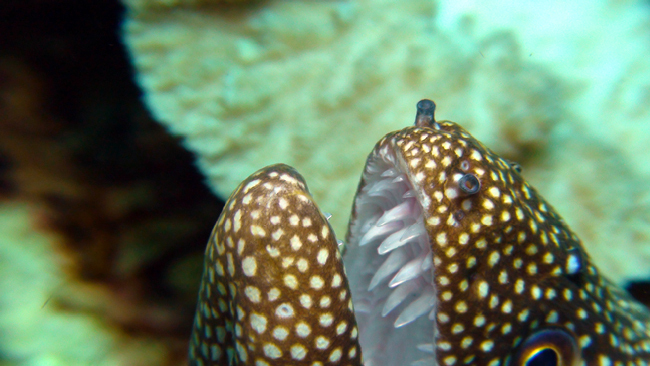 The eel’s teeth can often leave themselves deeply embedded in tissue. Fortunately they are easily visible on x-ray. All these lacerations are contaminated and so potentially at risk from both the usual skin flora, but also marine organisms such as Vibrio species. Wound closure is acceptable in the right circumstances, particularly for cosmetic concerns on the face, and everyone should get their lifesaving tetanus update. Whether to give prophylactic antibiotics in these cases appears to suffer from the same poor data, referral bias, and fear-based expert opinion that land mammal bites have. A minority will develop an indolent infection that will need antibiotics, and a rare few will develop a fulminant infection. On land, we don’t give everyone who scraps their knee or has an animal bite prophylactic antibiotics, and I don’t see any literature that adding the average marine environment to a scrap or cut warrants up front antibiotic mega-guns either. My guess is fisherman have been getting cuts and bites daily all over the world and very few of them die of septicemia 8-24 hours later. That being said, the ocean has plenty of bacteria, the five most notable for disease being: Aeromonas species, Edwardsiella tarda, Erysipelothrix rhusiopathiae, Vibrio vulnificus, and Mycobacterium marinum. I found one paper that cultured a predominance of Pseudomonas and Vibrio species from the mouths of a few captive Moray eels, and there is enough case based literature to strike fear into any litigation wary emergency physician. Vibrio sp. appears to have the most potential for fulminant disease and septicemia, and most of the the concern for Vibrio species in wounds cites surveillance based literature for outbreaks in recreational waters, from the ingestion of Vibrio from tainted seafood (which are the majority of Vibrio cases), or wound infections related to aquaculture workers who were exposed daily to high levels of bacteria and cut themselves frequently while handling fish. These populations seem like a poor comparison to our group of single bites in a healthy person swimming in the open ocean who then comes to the emergency department and gets good wound care. I would tend towards antibiotic prophylaxis if the location of the marine environment was known to be particularly dirty or contaminated beyond the average seawater, if the wound was more extensive or particularly deep, or it involved a deep puncture wound that I couldn’t irrigate adequately. Certainly injuries that need to go to the operating room for debridement or deep hand, wrist or foot injuries are another reason for considering antibiotic prophylaxis, particularly if the wound has potential to enter the tendon sheaths or deeper planes of tissue. An immunocompromised patient, one with haemochromatosis, diabetes, or severe liver disease might derive greater benefit from antibiotic prophylaxis, but I think overall the risk/benefit of prophylactic antibiotics is a fluid line with no clear boundary, so it deserves a full discussion with your patient given the lack of definitive evidence. Closure is okay in the right wound, particularly if cosmesis is a concern. Good irrigation and wound care is likely the most important factor to reduce infection. Consider antibiotics in the immunocompromised (HIV, transplants,steroids, etc), diabetic, hemachromatosis, or liver disease patients. If antibiotics are given it should include coverage for Vibrio sp. and Pseudomonas. Finally, don’t go sticking your hands in places they don’t belong. If anyone else out there has lots of experience with marine bites, and has some pearls on this topic or good literature to reference please send it my way. The emergency management of moray eel bites. Erickson T, Vanden Hoek TL, Kuritza A, Leiken JB. Ann Emerg Med. 1992 Feb;21(2):212-6. Source Toxikon Consortium, Section of Clinical Toxicology, Cook County Hospital and Medical Center, Chicago, Illinois. Moray eel attack in the tropics: a case report and review of the literature. Riordan C, Hussain M, McCann J. Wilderness Environ Med. 2004 Fall;15(3):194-7. Soft tissue infections following water exposure, Larry M Baddour, MD, FIDSA, UpToDate, Literature review current through: Jun 2012. | This topic last updated: Nov 5, 2010. 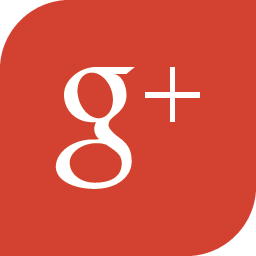 Vibrio vulnificus infections, UpToDate, Author J Glenn Morris, Jr, MD, MPH&TM, Literature review current through: Jun 2012. | This topic last updated: Jun 19, 2012. I was very recently bitten by a moray eel. It happened so fast that I didn’t have time to pull back. He still left long slashes on my finger though, which makes sense because of the angle of their teeth. I was lucky that I only received a warning bite because if he really wanted my finger I’m sure his second jaw would have taken it. In my experience, the eel did not latch on, he bit me and pulled off first, most likely to warn me.